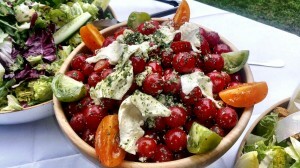 Catering for a special occasion can be a tricky task, whether you’re catering for 5 or 500 people. When you book Yorkshire’s Best Hog Roast Company, all of your catering needs, from preparation to serving, are looked after. 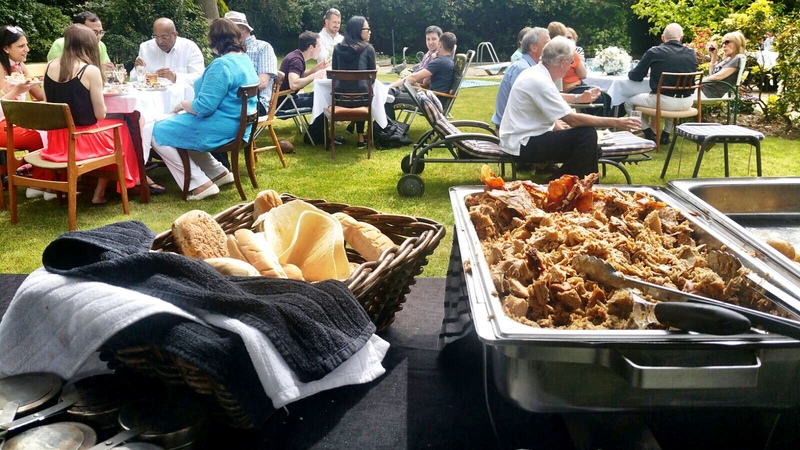 Our Hog Roast packages can be used to cater for a meal for a few friends to a corporate event that may contain hundreds of people. As a catering option, it looks impressive and does not look out of place at any type of event, be it a birthday party, homecoming, store opening, product launch, anniversary dinner or wedding. 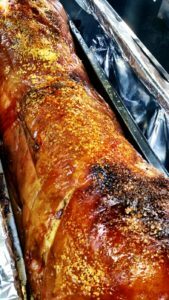 So if hearty portions of delicious melt in the mouth, slow roasted meats sound good to you then let us provide you with this delicious delicacy and remember Hog Roast Yorkshire for your next event! Why Choose Hog Roast Yorkshire? 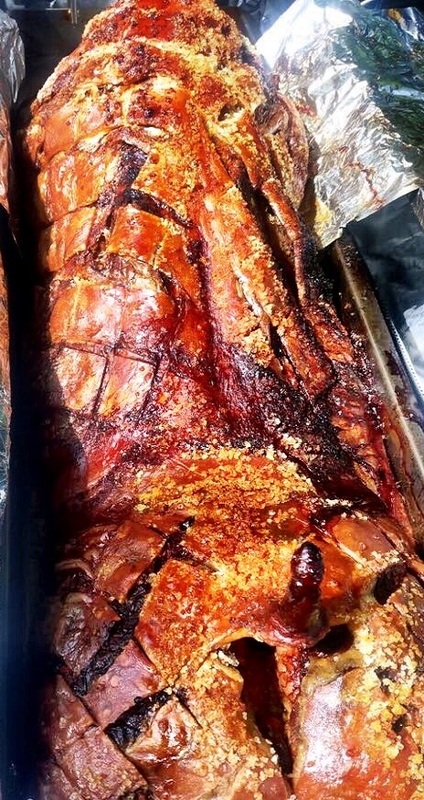 Hog Roast Yorkshire are also pleased to be able to offer fantastic spit roasted catering at parties of all occasions, christenings, fundraisers and corporate business event. Of course, if you have a more unusual event coming up in the Yorkshire area do not be afraid to give us a call to discuss this. We are a highly skilled and professional team who are more than competent in moulding our services to your every need. We believe that if you really want to create that WOW factor for your guests, a hog roast is definitely the way to go. This way, it’s not up to you to satisfy the hunger of your guests. Instead, you present them with a mouth-watering feast that they will remember for all the right reasons. Picture this – a large hog roasting on a spit, with the finest cuts of meat being served to guests by fully trained and qualified chefs who are renowned for delivering a superior level of customer service. Yorkshire! Where on earth do I begin when talking about this incredible county? Yorkshire is a history rich, large county in the North of the county. This county holds so much variety! And since it is the largest county in the UK it’s easy to see where it fits all of this in! Yorkshire is the perfect location for an event or occasion of any kind or reason for celebrating. 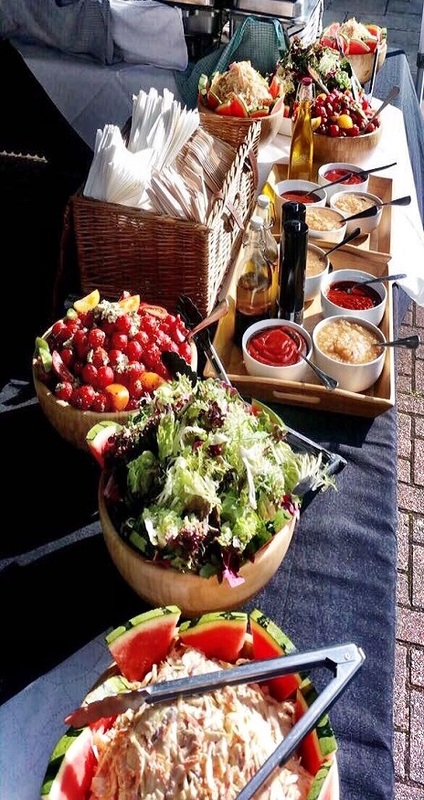 Hog Roast Yorkshire have been providing fantastic food in the county for several years now and have had opportunity upon opportunity to cater for some the most wonderful events. Weddings are perhaps one of our most popular event types and sure do add a sense of uniqueness and a great talking point for guests. However, our great versatility means that weddings aren’t they only event suitable or a hog roast. When you book Hog Roast Yorkshire, all of your catering needs really are looked after. We provide the hog (sourced from a local, high quality supplier), the hog roast machine and the machine gas. We also provide trained chefs who know exactly how to best cut and serve the hog, ensuring your guests are served the finest quality of meat. We have some very reasonable hire packages available. Have special requirements or do you need to cater for a very large group? Get in touch with us about a customised rate, we’d be happy to negotiate! Make your event or special occasion one to remember with superior catering from Hog Roast Yorkshire.